The idea of creating a skin care range tailored to men has now been normalised, less surprising than it was 15 years ago. This is not due to lack of invention of product, or their functions, but rather that the male consumer has become more accustomed to the existence of men’s grooming products – and an increasing number of men accustomed to their usage. Yet the development of men’s products and of the grooming industry on the whole has been slower than anticipated, growth punctuated and stunted by a combination of miscommunication to their target market and products that are more reflective of the female market than the male. However now it seems that skin care brands are finally understanding the needs of the male consumer, and it is with that in mind that JOSHUA’s went to join ManCave Inc. and see their first products come off the production line. On entering the premises the first thing that grabs you is the scent; a seductive warm hue, reminiscent of natural woodland surroundings and bespoke men’s fragrance. “It’s Cedarwood.” mentions Alex Grogan (ManCave Inc. Co-Founder), obviously seeing my nostrils flaring and thoughtful, transparent gaze. 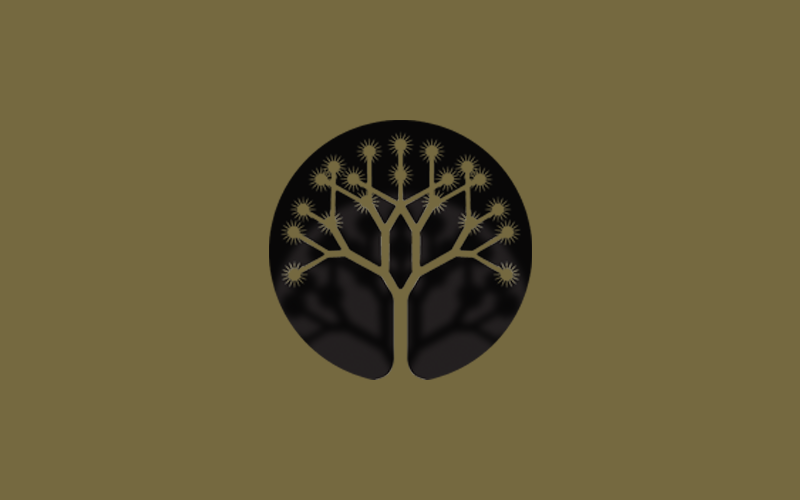 The process of production began in 2010; a step by step incremental development – an intriguing process – one geared as much around developing the brand as the natural products themselves with their intricate compositions comprising of at least 12 naturally derived essential oils in each product. From the British curators comes a range of products built on their founding traditions, set to give established grooming ranges more than a run for their money. As for their choice in name, it’s one that alludes to the masculinity of the range, in a humorous, accessible way. It’s almost as if the brazen terminology, is their call to audiences of all male targeted grooming products, essentially saying – “We have arrived.”. 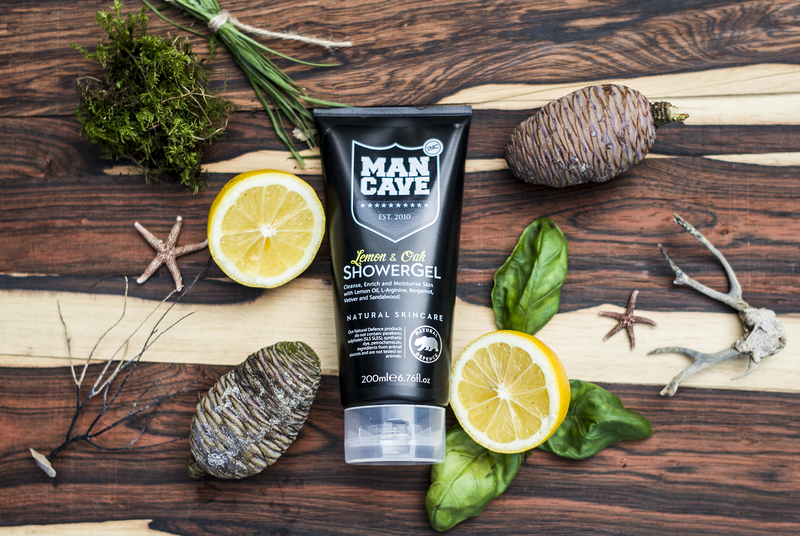 Looking at the ingredient composition of the ManCave range is akin to that of opening the bonnet of a Volkswagen Golf, only to find an eco-friendly Lamborghini engine. A constant feature of the ManCave products is despite the undoubted quality of the range, the products are above all effective1. Yes, there is kudos in being an all-natural range, but the products have to work, otherwise what’s the point? It has to be said; the ManCave approach is refreshing given the some of the ‘impotent’ natural skin care offerings in existence. The products omit harmful ingredients, yet add more essential actives, resulting in a range that is Vegan friendly, not tested on animals, paraben free, Sulphates free2, containing no synthetic dye and no petrochemicals. Which begs the question, why hasn’t this been done before? 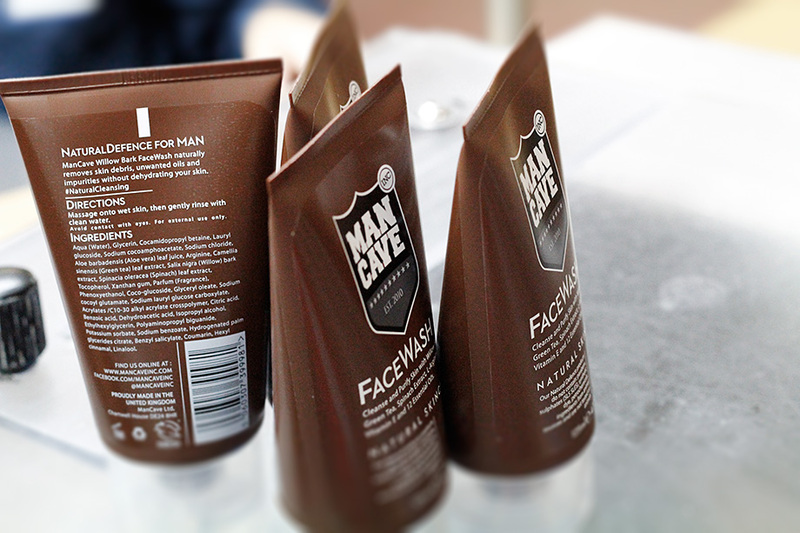 On spending the day with ManCave founders the answer soon becomes clear, their involvement in every particular detail, from the meticulous alignment of the labels to their adhesiveness on the products, is painstaking. To see the process by which the products are packaged was an eye-opener, every product is hand checked to ensure compliance and even the smallest discrepancy – be it a menial as a slightly off centre label – is instantly brought to attention and scrutinised by the whole team. This exacting attention to details coupled with the inherent understanding of their industry has led to a grooming range that is reflective of their target market; effective, natural, affordable yet dare I say it – premium. To be honest, we’re not quite sure how they’ve done it. 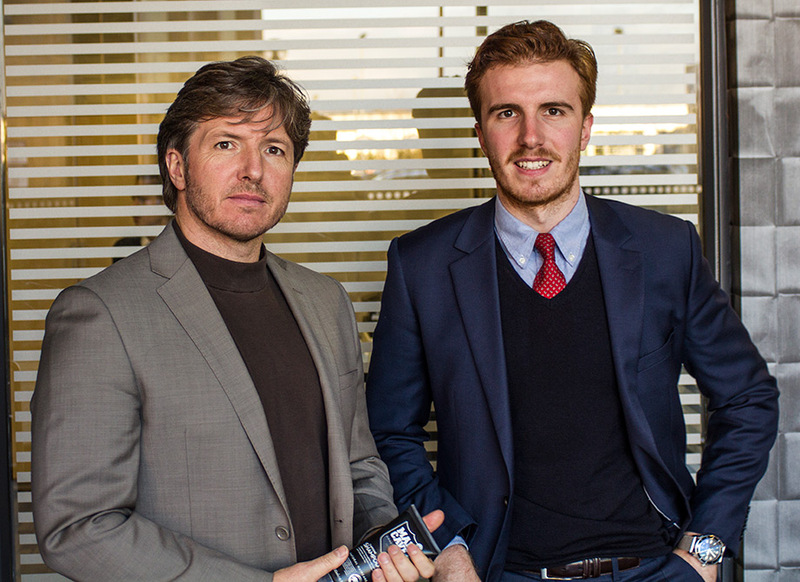 “We involved ourselves at each stage of process so that we could gain a thorough understanding of our product and ensure that the end result was true to our original concept – I believe this is where the real difference lies.” – Alex Grogan, Co-Founder & Managing Director of ManCave Inc.
After all is said and done, the only way to know for sure is to examine the ManCave range for yourself as – to use the words of Cervantes – ‘the proof of the pudding is in the eating’. 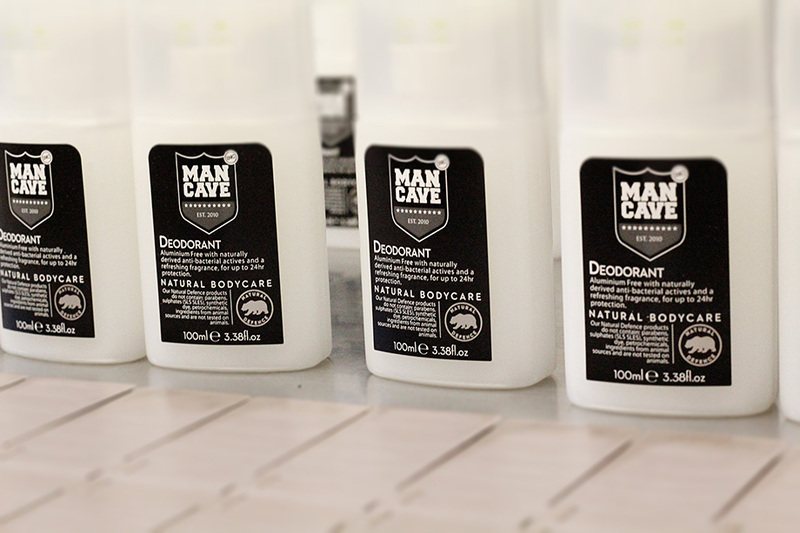 ManCave is available in the UK from select Sainsbury’s stores and to the rest of the world from www.ManCaveInc.com.